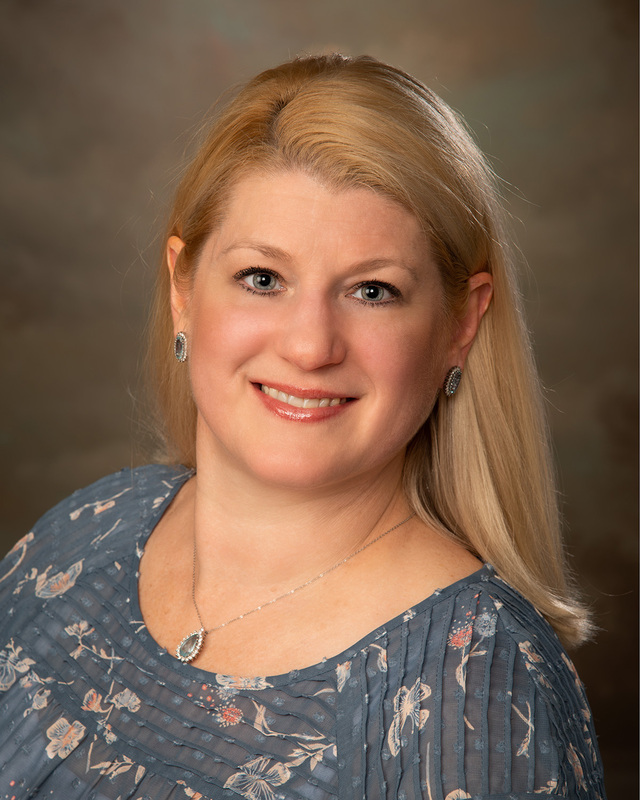 We are happy to welcome our new physician – Amy Goff, D.O. Dr. Goff comes to the community from Frankford, West Virginia. She is board certified by the American Osteopathic Association and has over 15 years of caregiving experience.